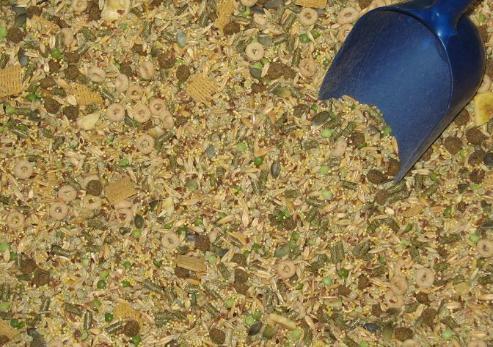 Description: The ultimate homemade food mix for gerbils and other rodents. A little bit of everything here. Mix, and store in bug-proof airtight containers.